Dooru SDM Ghulam Rasool Wani has alleged that they were obstructed from performing their official duties. The alleged assault took place on the Srinagar-Qazigund stretch of the National Highway in Dalwach area. 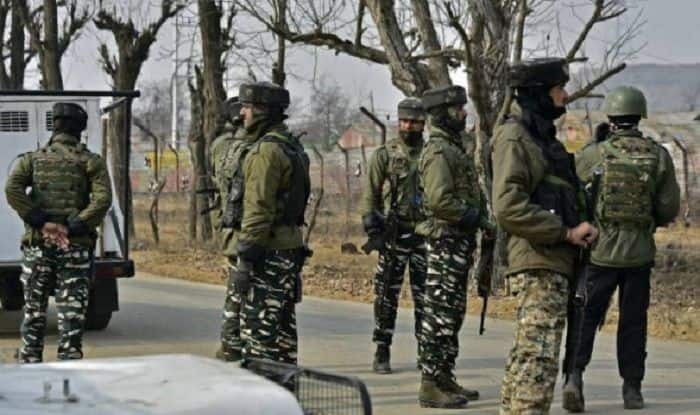 Srinagar: A Sub-divisional Magistrate (SDM) on election duty has sought for an FIR to be lodged against some Army personnel for manhandling and resorting to violence against him and his officials while they were on duty for Lok Sabha elections. Dooru SDM Ghulam Rasool Wani has alleged that they were obstructed from performing their official duties. The alleged assault took place on the Srinagar-Qazigund stretch of the National Highway in Dalwach area. Wani said he was accompanied by four other staff members. “They dragged me on the road for 20 metres…they pointed their guns at me, snatched my cellphone and broke it,” he said. He claimed that the other staff members were made to get out of the vehicle at gunpoint and the election material in the vehicle was vandalised. In his complaint to Qazikund SHO, Wani has said that “Army personnel on the National Highway had stopped/ halted all civilian traffic… (despite it) not being the restricted day for Army convoys”. While the Defence spokesperson said the details of the incident were being ascertained, police confirmed a case had been registered. On Monday, a video clip of a youth arguing with Army personnel on the highway was circulated on social media. The youth was allegedly beaten up. Another purported video clip of security personnel stopping an ambulance on the highway also did the rounds of social media.